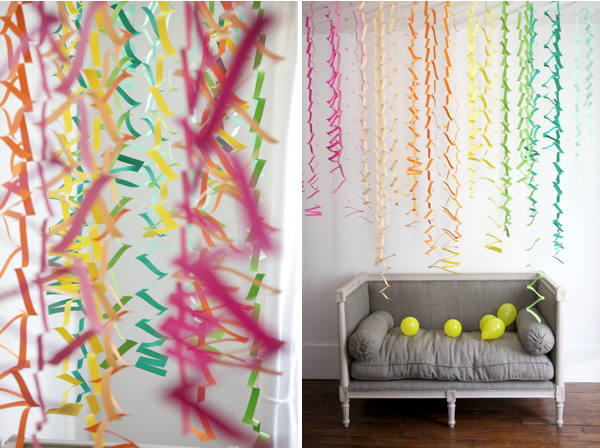 I think I'm obsessed with paper streamers! I put a bunch in our shop window! Come see!